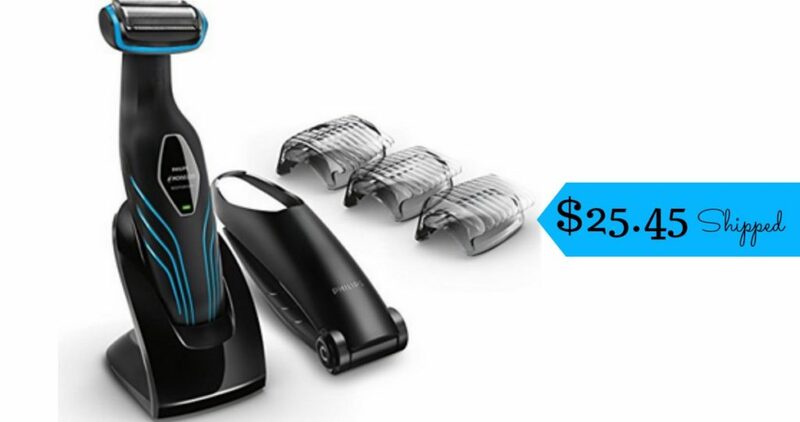 Head over to Amazon where you can get the Philips Norelco Bodygroom Series 3100 for $25.45 shipped (regularly $39.99). This groomer comes with an extra-long back attachment makes it easier to shave your back plus maintenance-free blades self-sharpen to ensure a precise, even trim and shave every time. Offer valid today 8/14 only. Shipping is free with Prime.